Writing this as it’s still fresh in mind (looking at a lot of drafts sitting in my notebook) as well as for the next print if any. I can and will update this, but for now, it’s publishable in my standard. 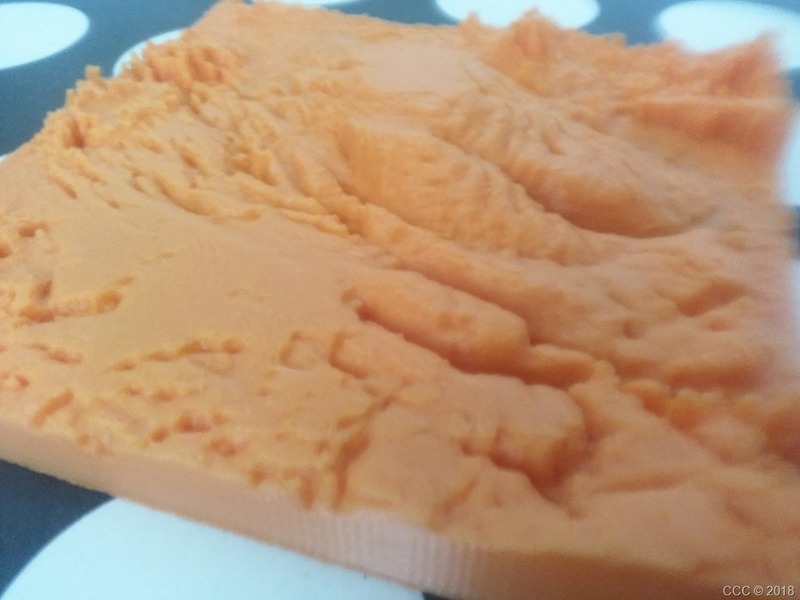 The print in question. As blurry as it can get Anyone can guess what this is? As I was looking for outreach activity to do, I encounter designing space mission badges/ patches. 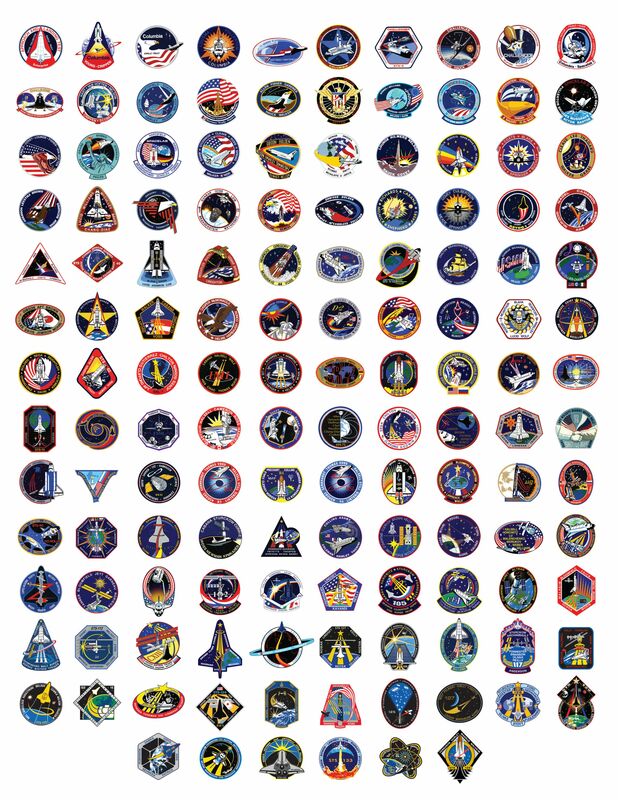 Space mission badges is usually designed to be worn on an astronauts’ suit. They usually have the austronauts’ names, the space shuttle, symbol/ logo about the mission, and flags of the country/ies involved.